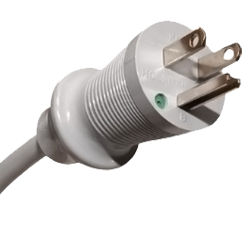 Great Britain, Italy, India, Japan, China and More. 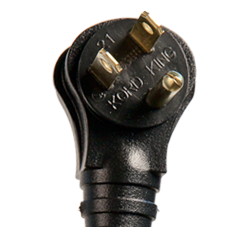 Kord King meets the toughest deadlines and quality standards. 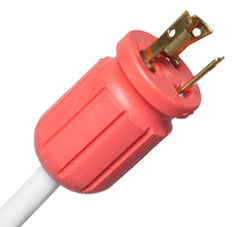 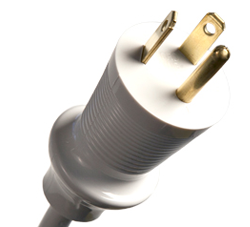 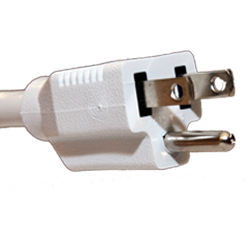 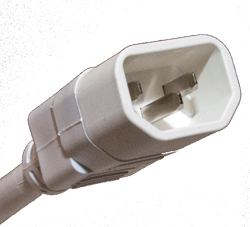 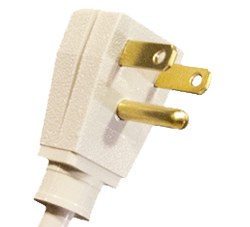 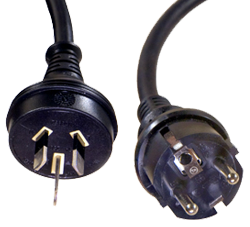 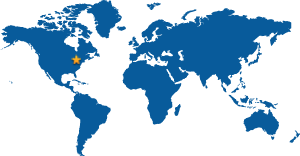 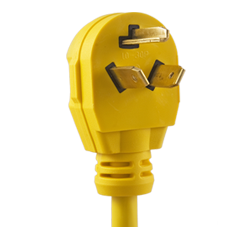 We strictly adhere to global process sampling techniques and meet specifications for national and international power cords. 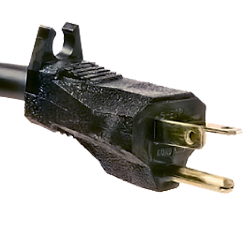 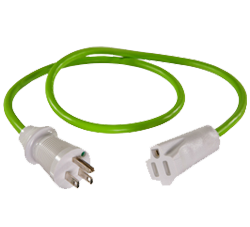 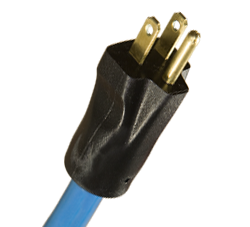 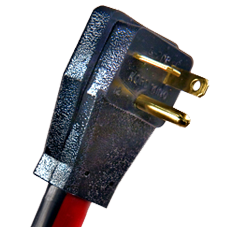 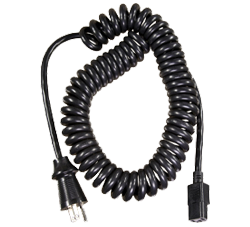 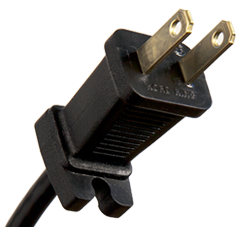 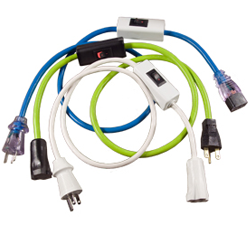 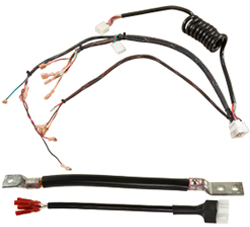 Click the images of our power cord products above to learn more.